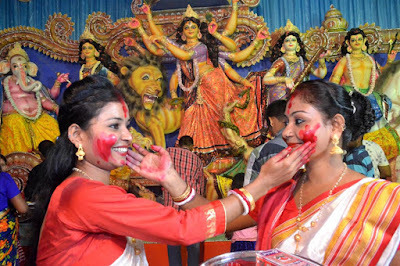 Durga Puja is the happiest celebration among the Hindu’s in Bangladesh and West Bengal. Maybe it’s the biggest religious festival as well. All over the world, Hindu people celebrate this but, in Bangladesh and West Bengal they’ve taken Durga Puja as their main religious event. 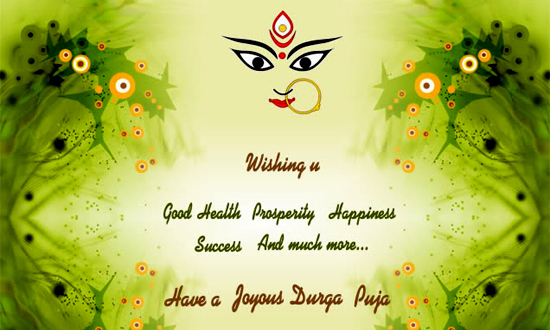 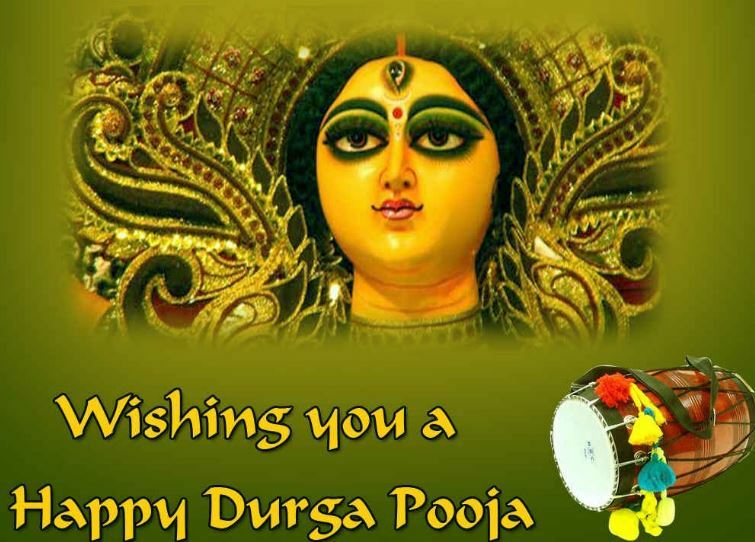 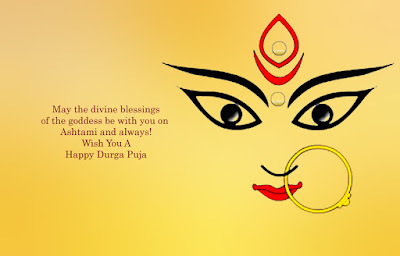 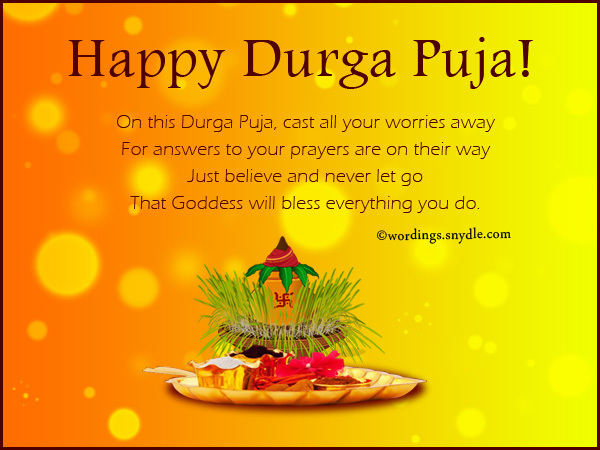 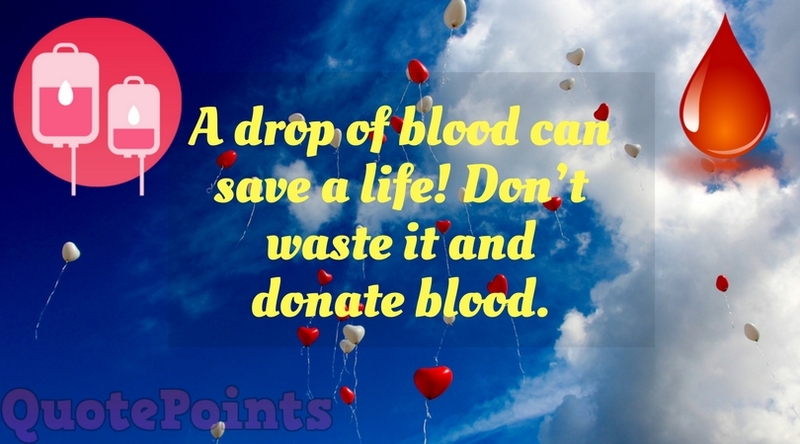 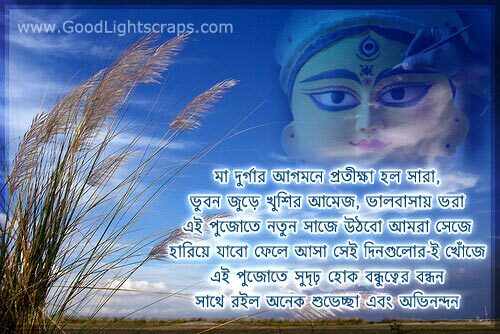 Welcome to QuotePoints, we will share a lot of Durga puja quotes in Bengali and English with you all. 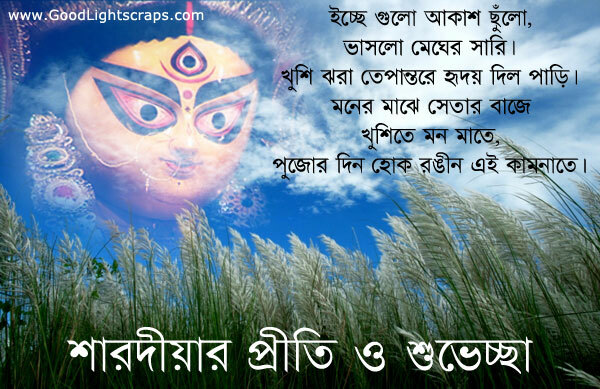 It becomes celebrate on Bengali month ‘Ashshin’, in the autumn season. 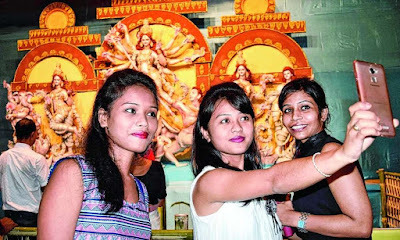 As a non-Hindu guy, the most attractive thing in Durga Puja for me is their awesome sculptures. 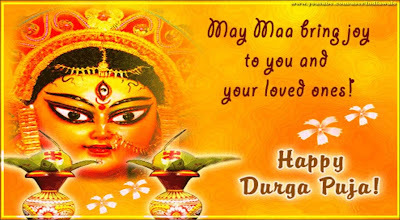 I will definitely include few Durga ma statue images here for you all. 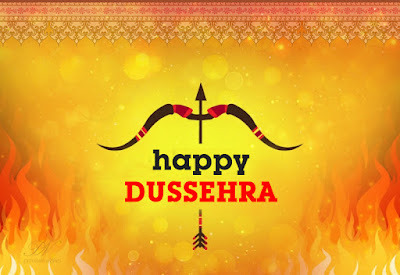 In this post maybe you won’t get a details idea about Durga Puja, because it’s a quote post only, here you will get lots of beautiful quotes based on Durga Puja. Bengali is the main language in Bangladesh and West Bengal, India. The people who celebrate that as their main religious event are Bengalis. That’s why I’m going to share few Durga Puja Quotes in Bengali here. 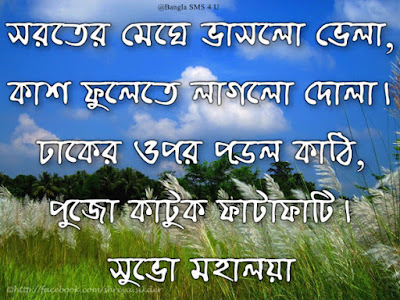 I hope you will love those quotes. 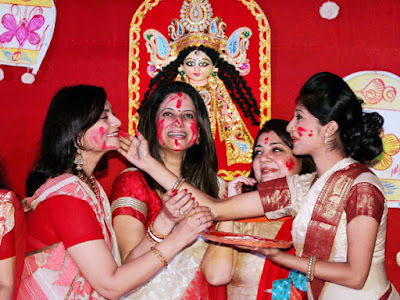 Check Another Awesome Bengali Celebration Pohela Boishakh. 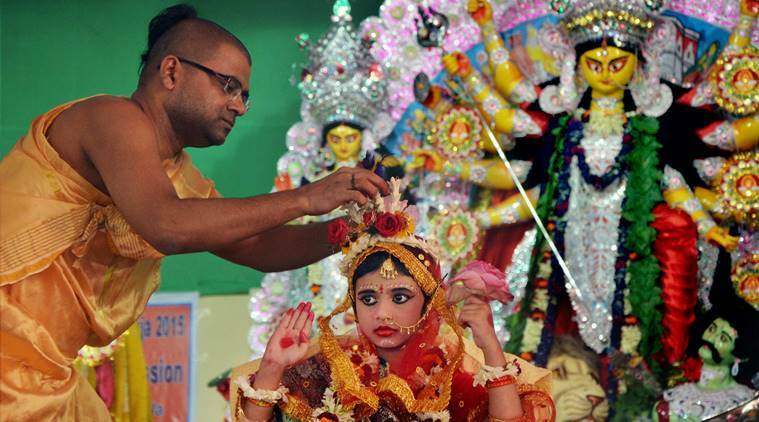 A big number of Hindus are international; they live in several countries in the world. 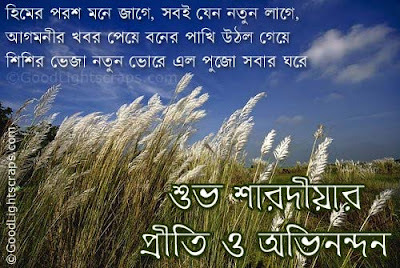 I know that, except Bengali people, other nations don’t celebrate that event with so much seriousness. 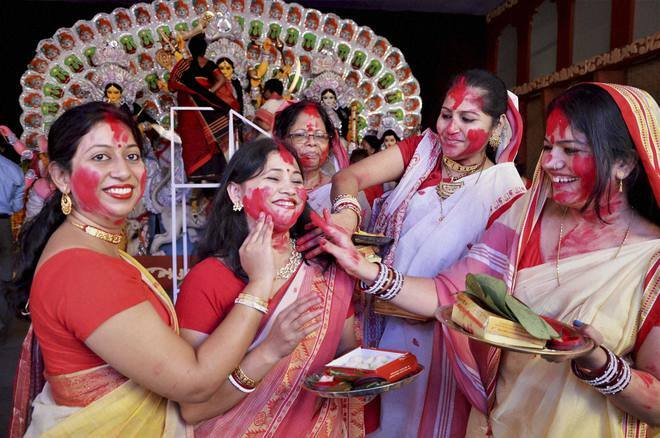 But after all, they try to stay connected with the religion. That’s why I’m going to post few quotes on Durga puja in English. 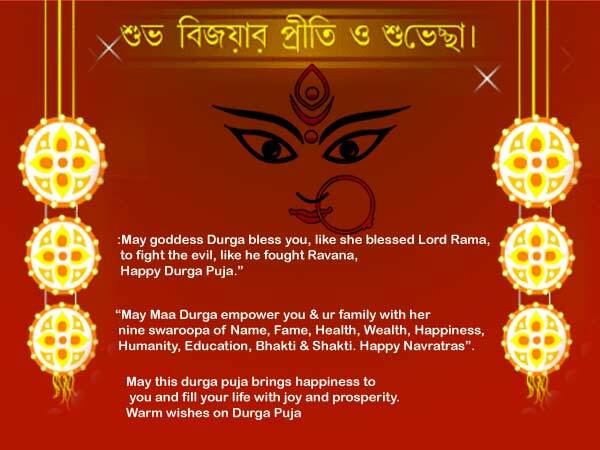 Here I will share a few wish cards, you can use those cards to wish Durga Puja for your friends and family. I love to take part in this awesome celebration in Bangladesh. 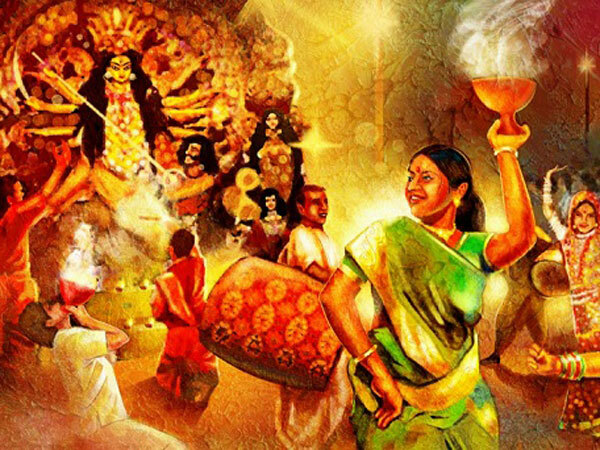 Always, I try to get involved in the event with my Hindu friends. 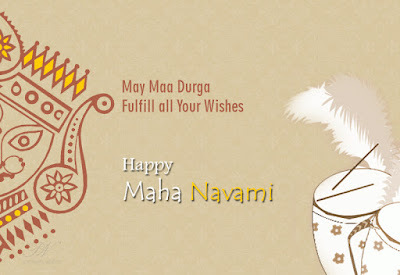 I hope you guys will love the quotes and wishes. 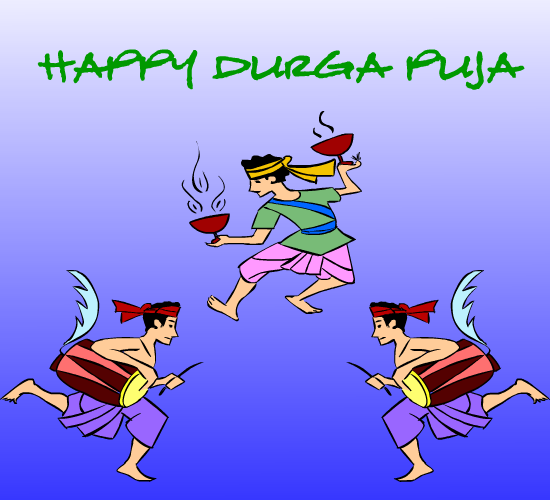 Don’t forget to share with your friends and family.